θα γίνονται κάθε Τετάρτη από τις 7.00-8.30μμ . 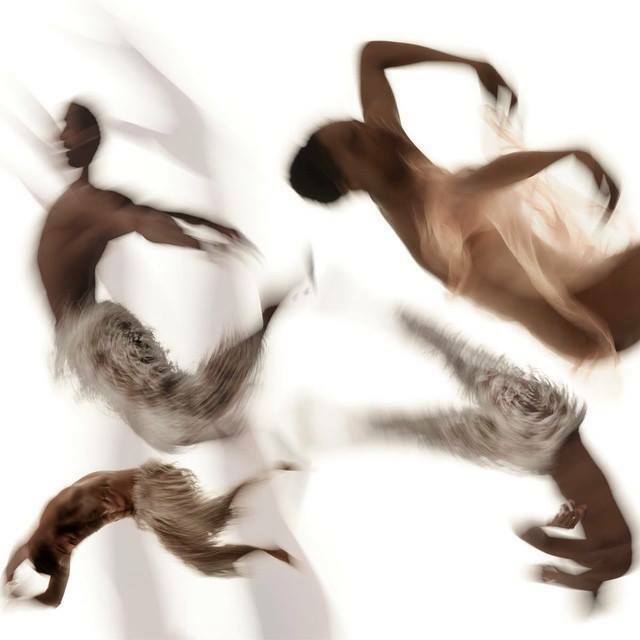 ΤΗΕ HEART BEAT OF “BALLET [FUSION]AFRO MODERN DANCE'[DUNHAM technigue]. 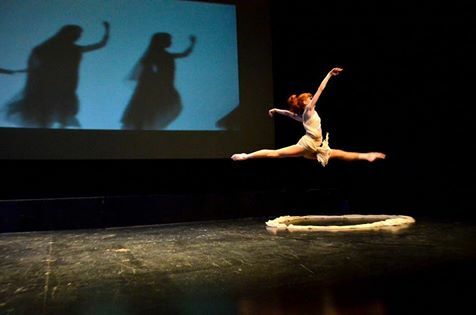 Ιt is a Fusion technique of Ballet -Modern Afro Dance. 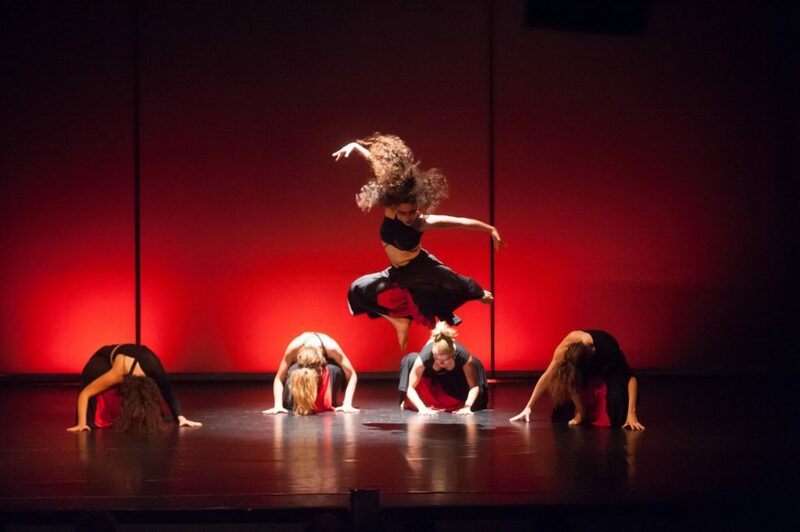 Created for all dancers who wish to extend their knowledge in other form of dance.